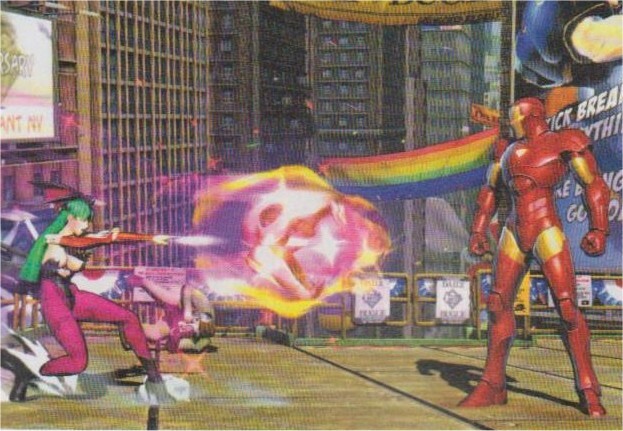 More details have emerged on upcoming crossover fighting title Marvel Vs Capcom 3. 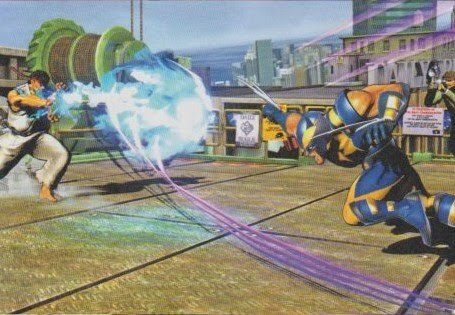 It is reported that the upcoming title is due to incorporate a control system similar to the one used in Wii title Tatsunoko vs Capcom but will also retains some of the franchise's staples such as Hyper Combos and assists. Players will also be able to launch opponents with using just one button which will be called the 'Exchange button' in the game and it will also allow players to counter each other if they enter the right command at the right time. 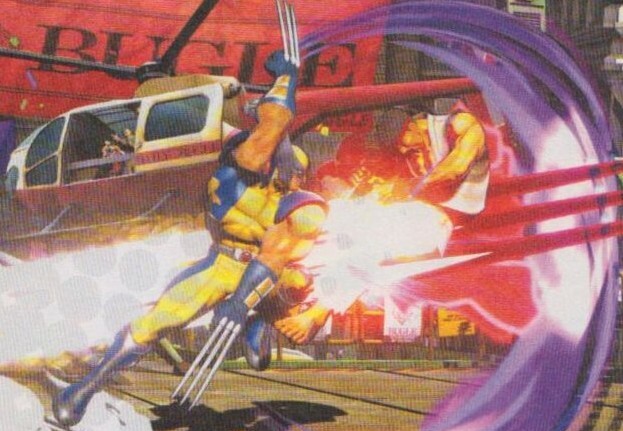 As long as the game remains balanced I'm all for new ideas in the crossover games but going on past experience I can imagine that no matter how hard Capcom try there will be handful of characters that rise to the top of the roster (and will be scrub-friendly too). Still, time will tell.